The professional protection of the patients and the staff become more and more important. Medical masks primarily serve for the protection of the patients. In addition, they shall - as respirators - also protect the user. This fact is not taken for granted and is, by no means, true regarding all products in the market. 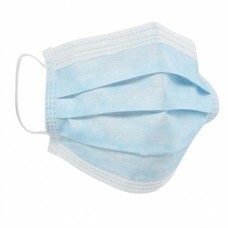 DACH surgical masks provide the optimum solution - both, for the medical professionals as well as for the patients. All DACH surgical masks are approved according to EN 14683:2005. 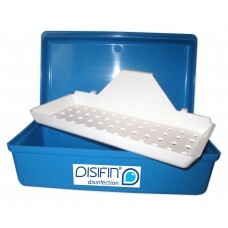 All materials were, beyond the legal requirements, subjected to additional tests, as e.g. pH-Value, Fastness to perspiration, Prohibited Azo-dyestuffs. Those tests exclude many allergic reactions and ensure maximum wearing comfort.